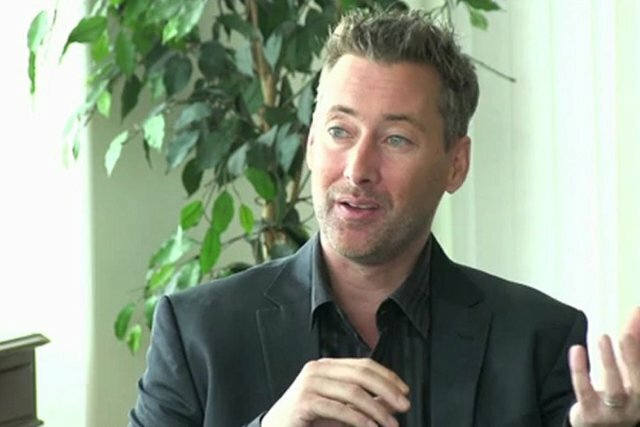 Born Jeffrey David Berwick on November 24, 1970, Jeff Berwick is an anarcho-capitalist activist, Canadian entrepreneur, and libertarian. 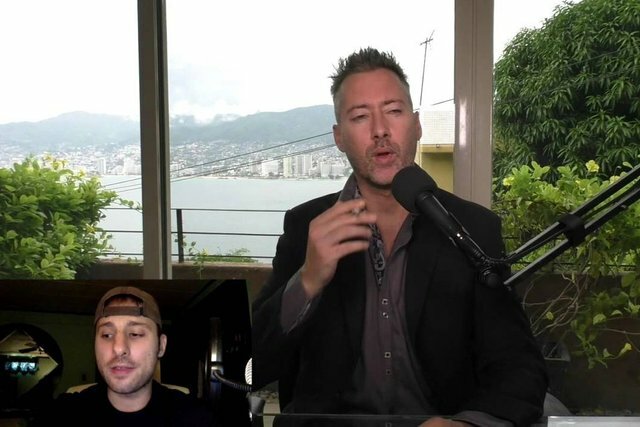 He founded Stockhouse in 1994, a penny stock promotion and marketing site that expanded to 8 countries and that had 250 employees, and a market cap of $240 million dollars at the peak of the tech bubble. In 2002, Jeff sold Stockhouse for an undisclosed amount, and traveled the world, only to make a comeback in 2009 as an investor in bitcoin. 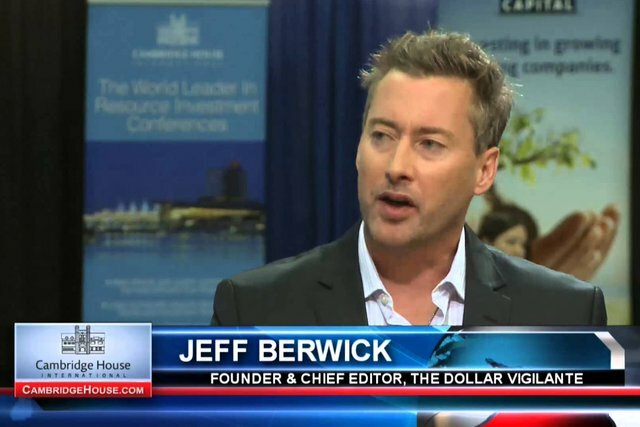 Since his comeback, Jeff appeared publicly on Fox News, Bloomberg, and other mainstream press outlets to discuss Bitcoin and cryptocurrencies. 1. 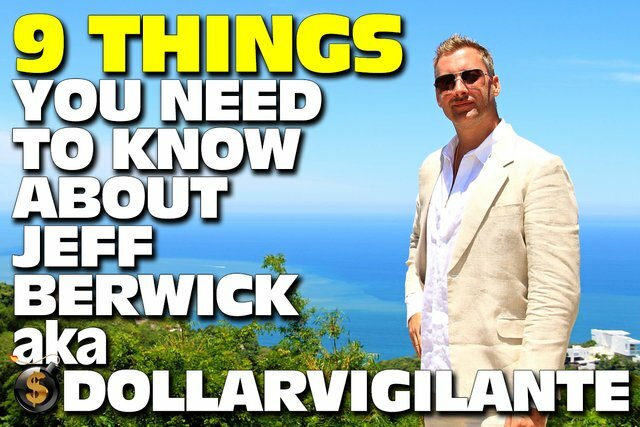 Jeff founded The Dollar Vigilante in 2009. 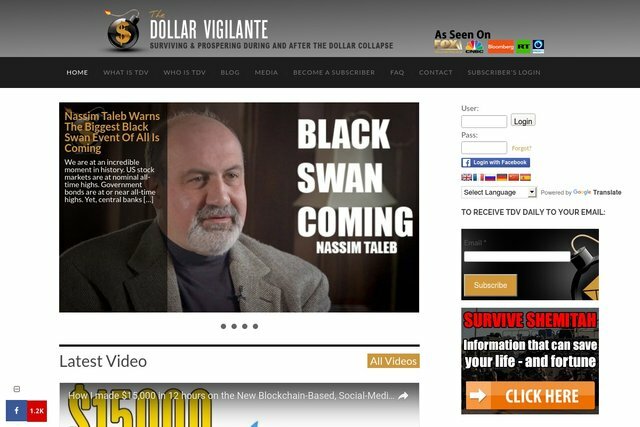 The Dollar Vigilante is an anarcho-capitalist website focusing on gold, silver, mining stocks, Bitcoin, and offshore banking. 2. 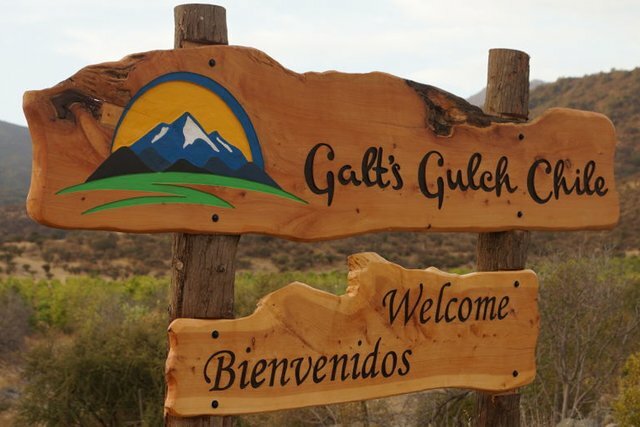 In 2013, Jeff was a promoter of Galt's Gulch Chile (GGC) project of which he had 50% control of. The GGC was a libertarian enclave in the Curacaví region of Chile that did not come to fruition as he envisioned. 3. In July 2005, Jeff's catamaran was caught in a 50-knot squall off the coast of El Salvador and was driven into rocks and sank. 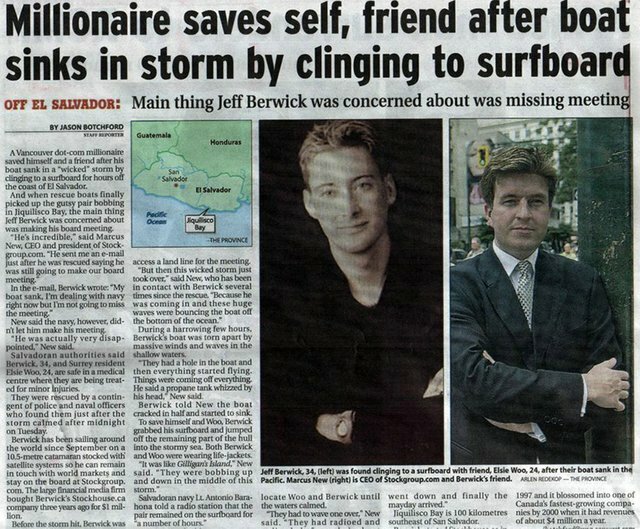 Jeff and his partner survived by holding onto a broken surfboard. 4. Jeff is the host of the Anarchast podcast, an interview-style anarcho-capitalist podcast founded in 2012. 5. 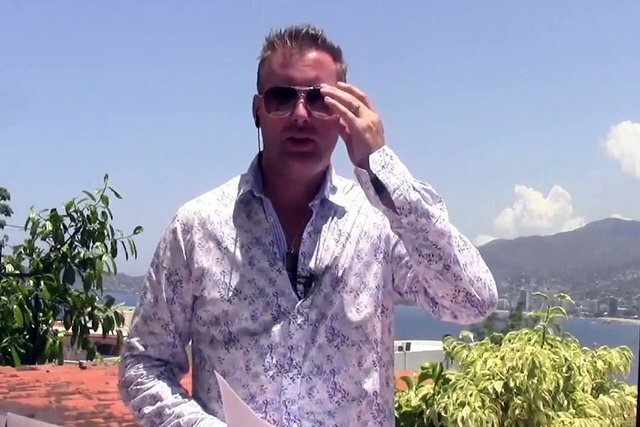 After selling Stockhouse in 2002, Jeff went on to visit nearly 100 countries over five years, met and spoke with a plethora of amazing people, from self-made billionaires, finance experts, as well as entrepreneurs from a broad range of backgrounds and locations. 6. 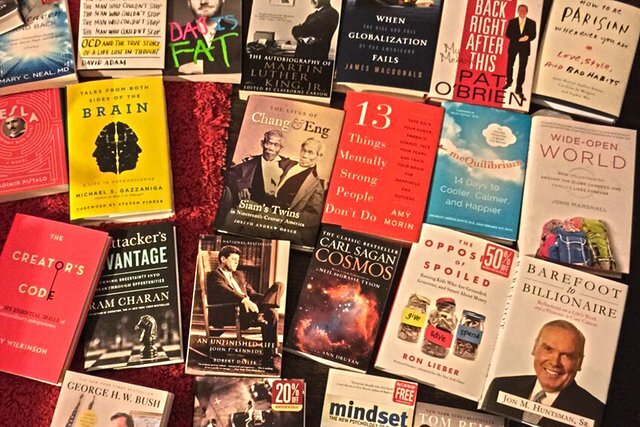 Jeff is an avid reader, and he read everything he can find on how the world really works, politically and financially. A pursuit he continues to this day. 7. Jeff considers himself a citizen of the world. He has lived in numerous cities including Los Angeles, Hong Kong, Bangkok and Acapulco, Mexico. He also travels the world as spontaneously as possible with one overarching goal: See and understand the world with his own eyes, not through the lens of the media. 8. Jeff has started numerous businesses including TDV Offshore and TDV Wealth Management to help others internationalize their assets. He also founded TDV Passports in 2009, although he turned over control to his partner in 2013, to help people get foreign residencies and citizenships. 9. 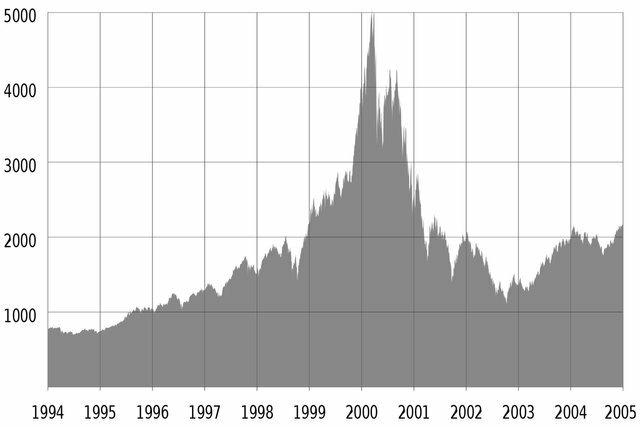 Jeff's previous company, Stockhouse, had close to a billion dollar NASDAQ IPO before the tech bubble burst.